Papa John’s felt the heat before John Schnatter’s ouster from the pizza chain’s board, but the subsequent leadership battle has further raised the temperature for the brand. As the story continues to bubble in the news, many are wondering if the beleaguered pizza chain can survive the messy scandal. The public removal of a founder or CEO can damage a business’s brand equity and bottom line, but it can also lead to a much-needed fresh start. Below are a few lessons for Papa John’s on what to do or not do from companies that went through a leadership battle. Leadership transitions are challenging and tend to invite speculation and rumors even when they’re not rooted in scandal. Get ahead of the rumors by being forthcoming about not only the situation but also the solution, both for internal and external stability. Clear communication about a leader’s departure is especially critical for companies plagued by leadership turnover or other persistent issues. When bookseller Barnes & Noble issued a vague statement addressing the firing of CEO Demos Parneros, speculation about the nature of Parneros’s misdeeds ran rampant and led to a very public exchange of accusations between Parneros and the company. The scandal further called into question the stability of the beleaguered company as it simultaneously dealt with a dropping stock price and store closures. When an executive departs under a cloud of scandal, it is important for the company to untangle its brand’s connection to the former executive. For example, Intel was quick to draw a line between the company’s values and the behavior of ex-CEO Brian Krzanich after revelations about his relationship with an employee led to his resignation. Intel openly addressed Krzanich’s violation of the company’s code of conduct, held Krzanich to its no-tolerance policy, and, in denouncing his behavior, made clear that his behavior was not a reflection of the company’s culture and values. When a CEO is not only the face of the company but also synonymous with the brand, a separation can be especially messy. CEOs who personify their companies – such as Apple’s Steve Jobs, Tesla’s Elon Musk, and Jeff Bezos’s Amazon – are, for better or worse, the driving forces behind their companies’ culture and vision. Sometimes that means the CEO is responsible for a company’s problematic culture or questionable business practices. 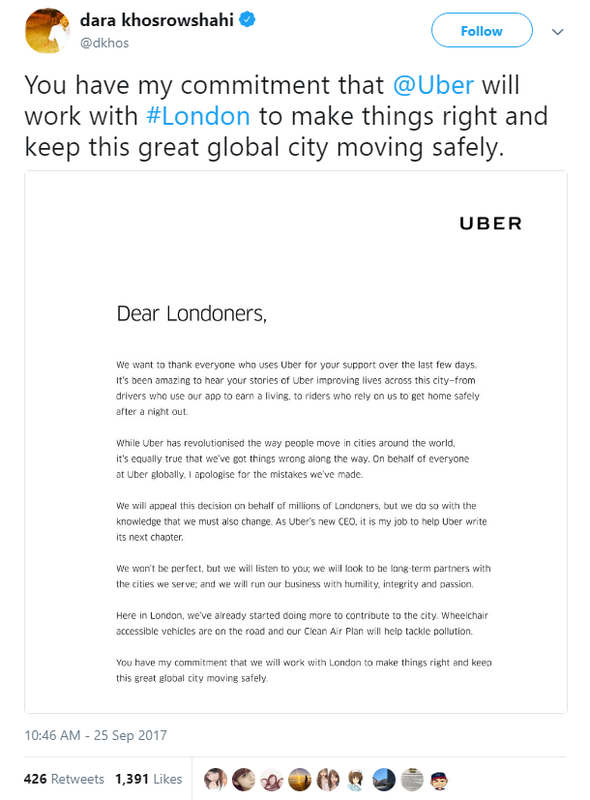 For example, ex-Uber CEO Travis Kalanick was widely blamed for the company’s business and PR troubles and continued to be a thorn in Uber’s side even after his departure. In such cases, the removal of the CEO can be an opportunity to redefine the brand identity and values. Uber’s new CEO Dara Khosrowshahi made clear that Kalanick’s Uber was dead when he publicly committed to creating a new company culture, and he’s showed he means it on multiple occasions. Any way you slice it, a leadership fight has the potential to damage a brand, sometimes irreparably. By learning from the examples of past leadership crises, Papa John’s can reduce the fallout as it attempts to moves past this episode and focuses on moving the company forward – without the original Papa John.